Nana Otedola, wife of Femi Otedola, oil magnate and businessman, was showered with accolades by her husband and daughters on Thursday as she marked her 48th birthday. The wife of Forte Oil CEO received glowing praise and shout-outs from the Otedola family as they all took to Instagram to celebrate her. Temi Otedola, a fashion and lifestyle blogger, described her “incredible” mother as “my loudest supporter”. 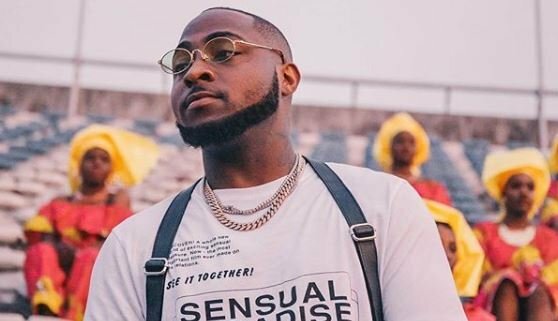 Florence ‘Dj Cuppy’ Otedola shared a video of Nana dancing to a Tekno song, as well as another post with the caption, “Sweet mother, thank you for giving me the gift of perseverance. Happy birthday, I will ALWAYS love you”. 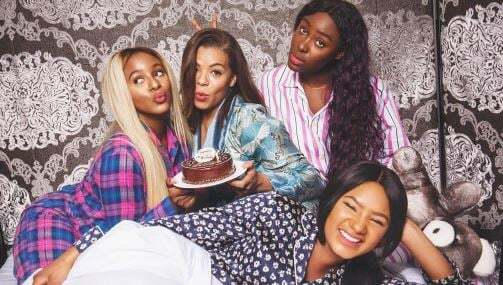 Like DJ Cuppy, Tolani Otedola, a budding singer, also praised Nana for her endurance. “First my mother, and forever my friend. Thank you mama for never giving up, I am so proud of you. Love you always & forever. Happy birthday,” she wrote.